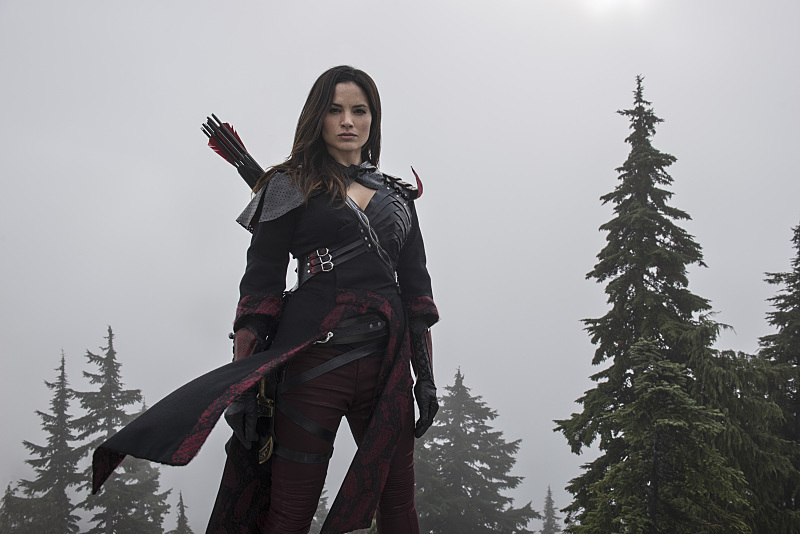 History: Nyssa was born on May 10, 1985 to Ra's al Ghul and she was raised in the League of Assassins, becoming a proficient swordswoman by 8 years old. In 1993, Nyssa brought in Malcolm Merlyn to be trained as a league member. In their initial meeting, Nyssa named Malcolm "Al Sa-Her" (Arabic for "Magician") after he pulled a coin out of her ear in a magic trick. She presumably met Sara, who was on the brink of death after being swept away from the Amazo. She took Sara in and nursed her back to health. At some point after this, Nyssa fell in love with Sara. Nyssa was apparently in line to succeed Ra's al Ghul in the event the prophecy of someone surviving a battle against him did not come true.